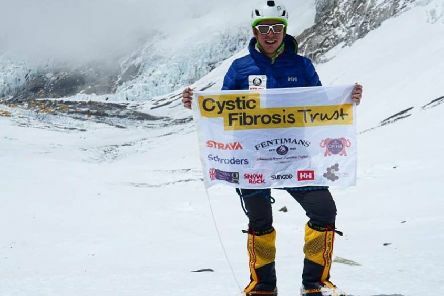 A fearless adventurer has returned to Mount Everest to finish the record-breaking climb he had to abandon three years ago when a devastating earthquake struck. 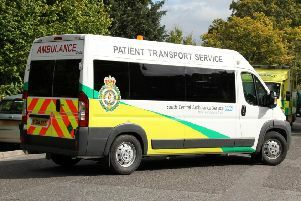 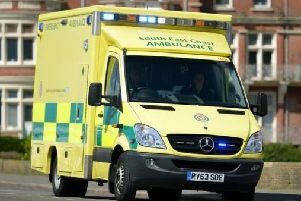 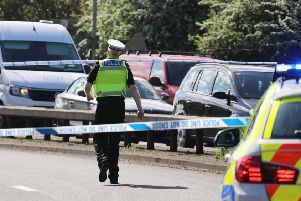 The cyclist who was struck by a vehicle in what police are calling a hit-and-run on the Chichester bypass has died. 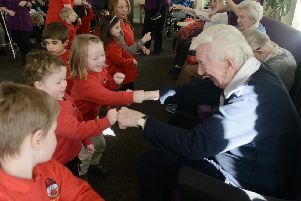 A nursery school and a care home have joined forces and the result is something magical. 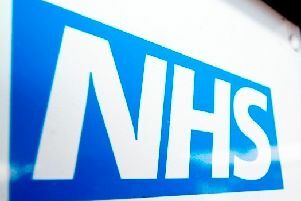 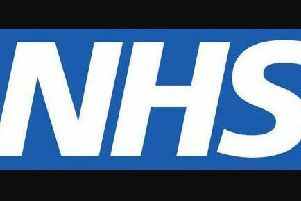 A new ‘on demand’ private GP service offering people 15-minute appointments to fit around their busy lives has arrived in Bognor Regis. 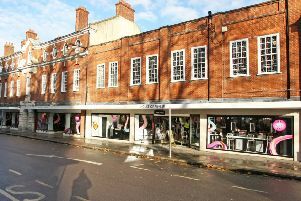 Could House of Fraser in Chichester close? 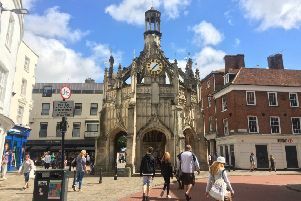 Confirmation that swathes of House of Fraser stores will close after the chain was sold brings Chichester’s department store sharply into focus. 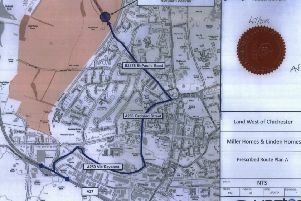 Fears over heavy construction vehicles using ‘unsuitable’ roads to access a 750-home site have again been raised, following outline permission for Whitehouse Farm last week. 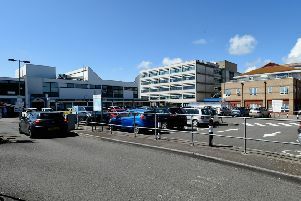 People living in Chichester have the least amount of disposable income in the whole UK, a new study has found. 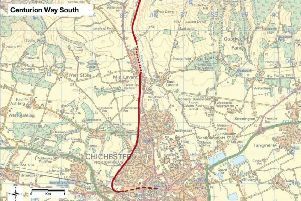 MP Gillian Keegan picked a bright sunny day to join cyclists for a ride along Centurion Way and hear a new suggestion to join it up to the centre of Chichester. 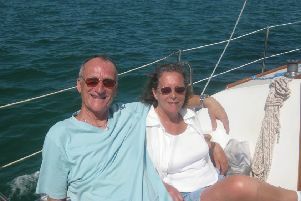 The widower of a ‘brave’ woman who died of a rare neurological condition is walking in her memory to raise funds and awareness. 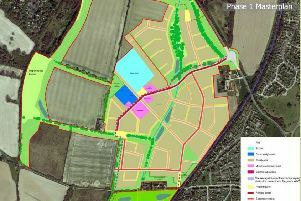 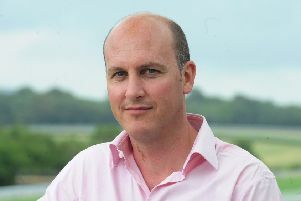 The first part of the largest single housing development in Chichester’s history has finally been approved – though many questions remain unanswered. 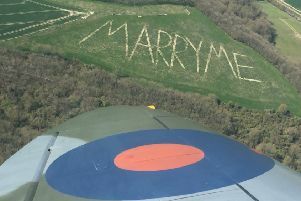 A mystery over a huge ‘MARRY ME’ message spotted from a Spitfire flying over Chichester has been solved. 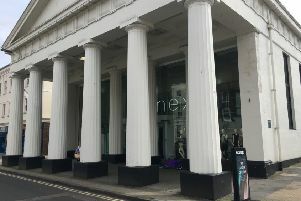 Clothing giant Next is looking to close its Chichester store before its lease is up in 2020. 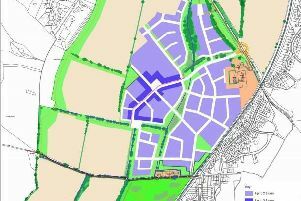 Following a year of repeated delays, the first 750 of 1,600 homes on land to the west of Chichester has officially been granted planning permission.